TJ's Tea is a strong promoter of a healthy lifestyle. Regular consumption of tea offers a plethora of health benefits including improved circulation, increased metabolic activity and antioxidant fighting power for free radical scavenging and cancer inhibition. 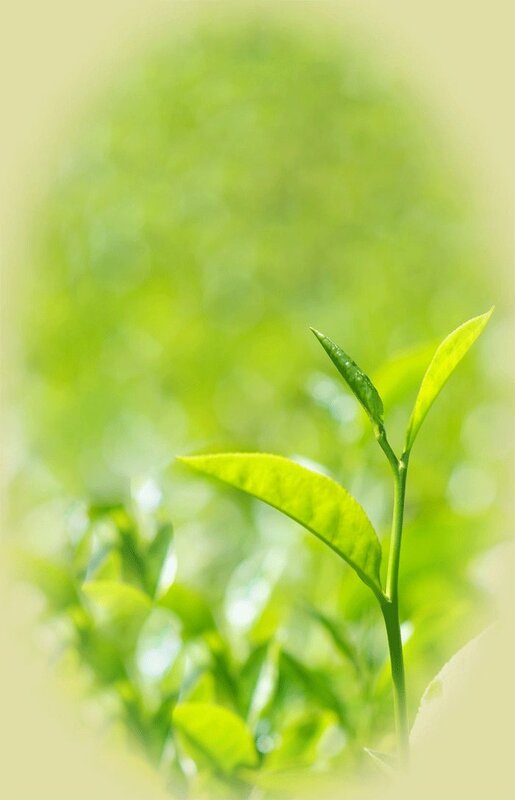 Having just one or two cups of fresh loose tea a day can improve your health significantly. We recommend a cup of tea first thing in the morning and another in the afternoon!